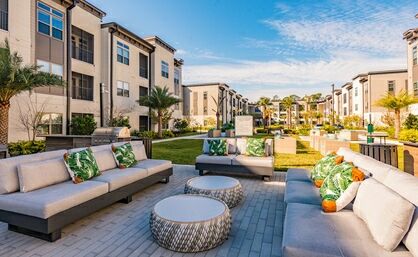 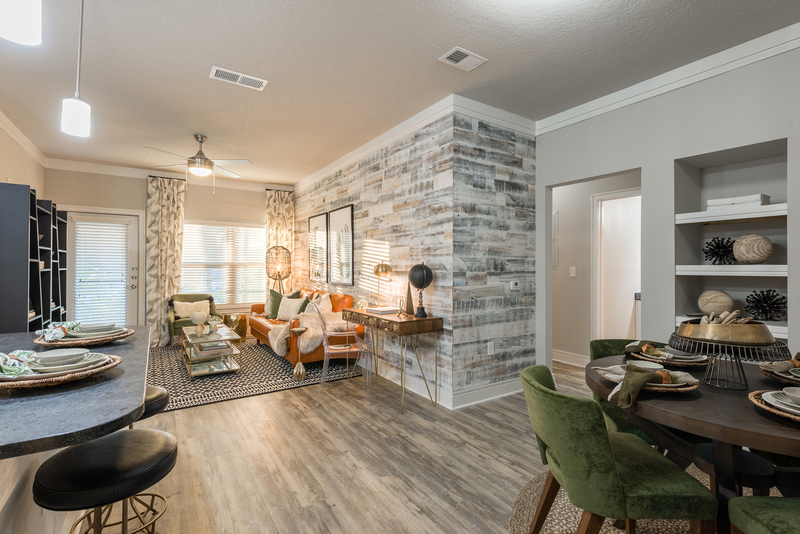 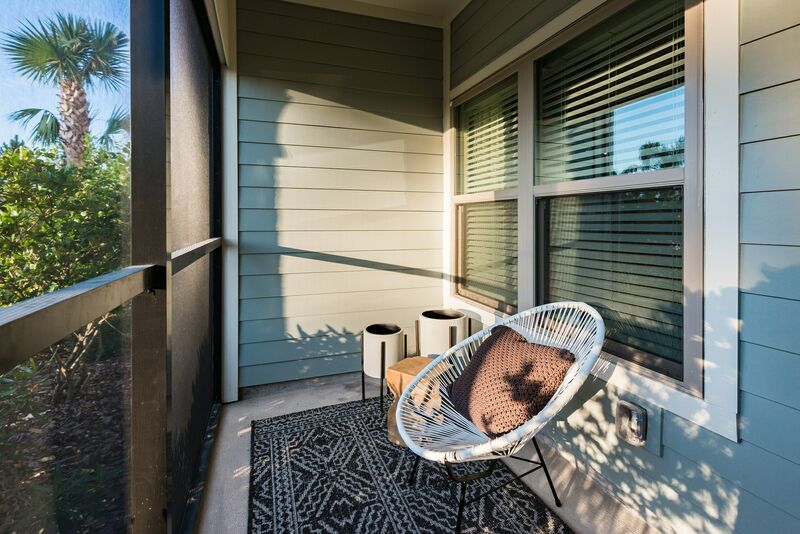 Whether you’re watching the sunset from your private balcony or trying out a new recipe in your spacious, gourmet kitchen, you’ll be proud to call any of our one, two, and three-bedroom apartments home. 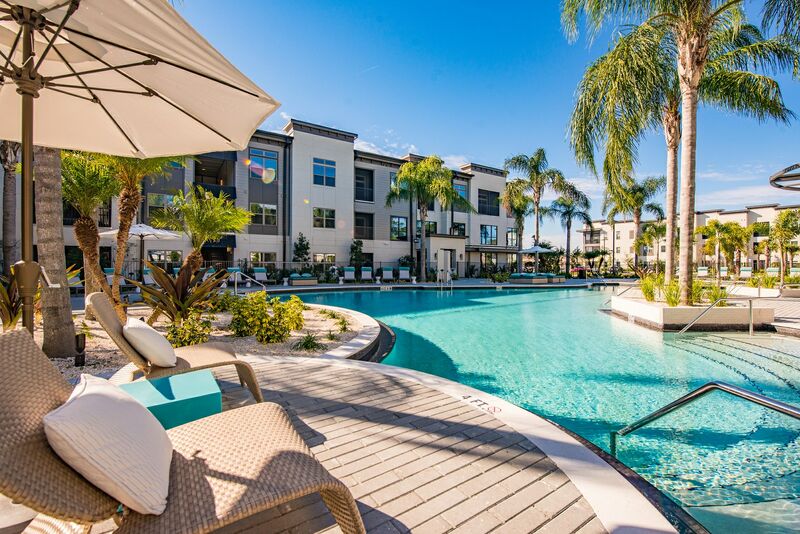 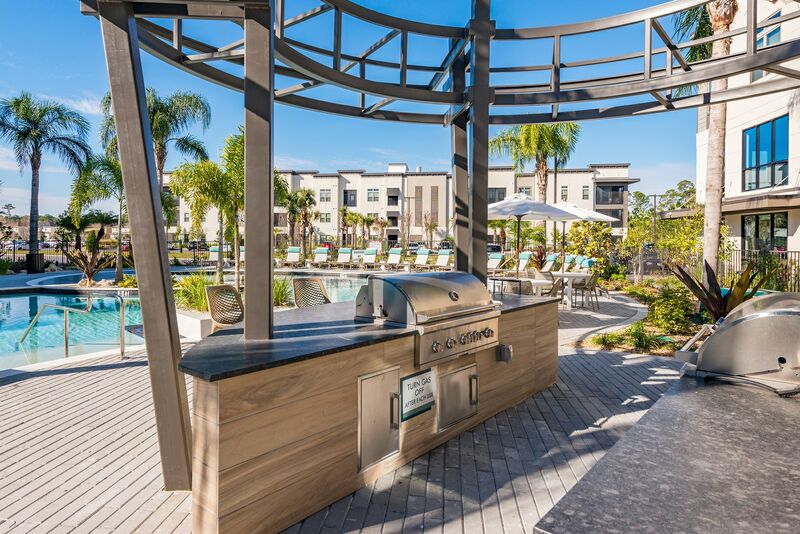 Located by Lake Monroe and popular dining and entertainment spots like Colonial Town Park, our community is the perfect upscale getaway in Seminole County. 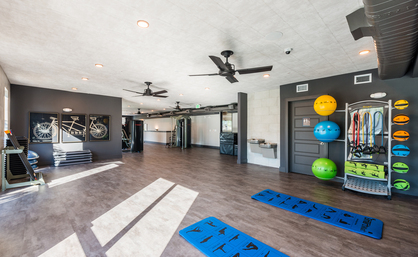 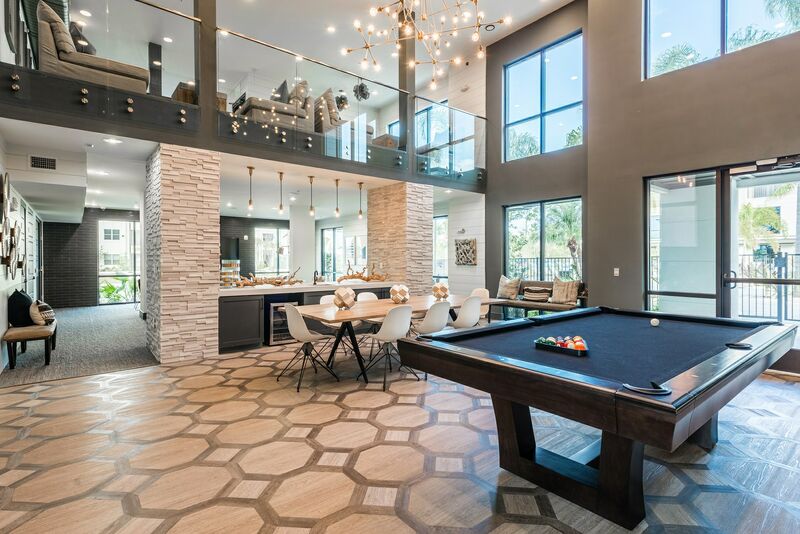 Come home to a VIP living experience, with everyday perks like free group fitness classes, Cortland’s 48-hour service completion guarantee, and more.